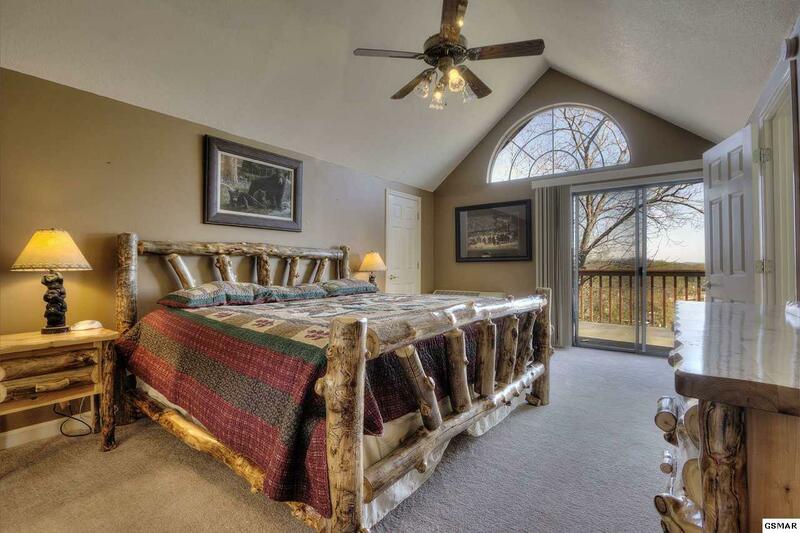 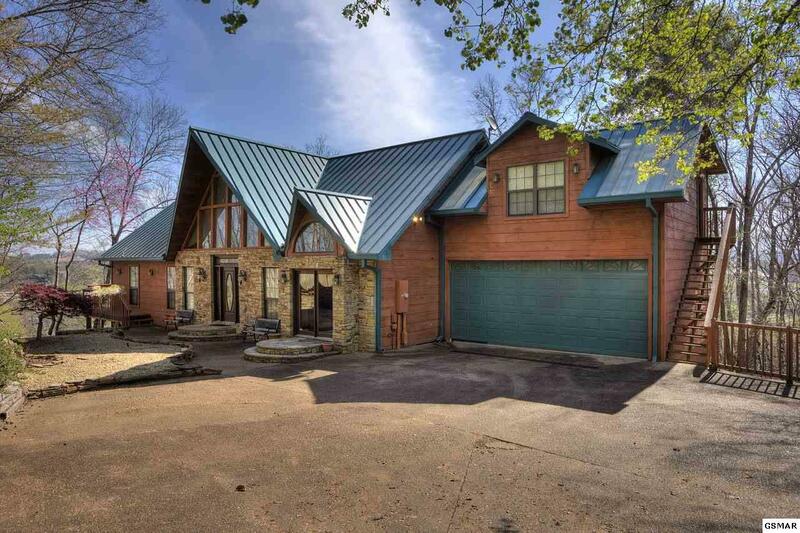 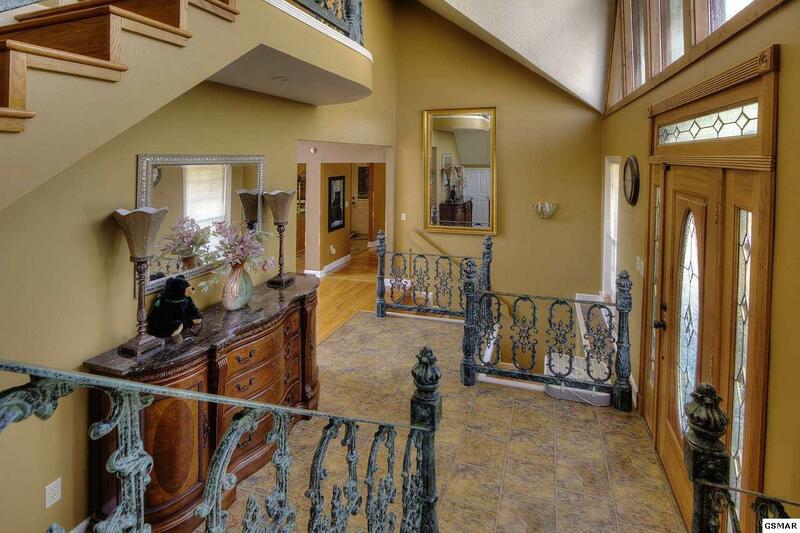 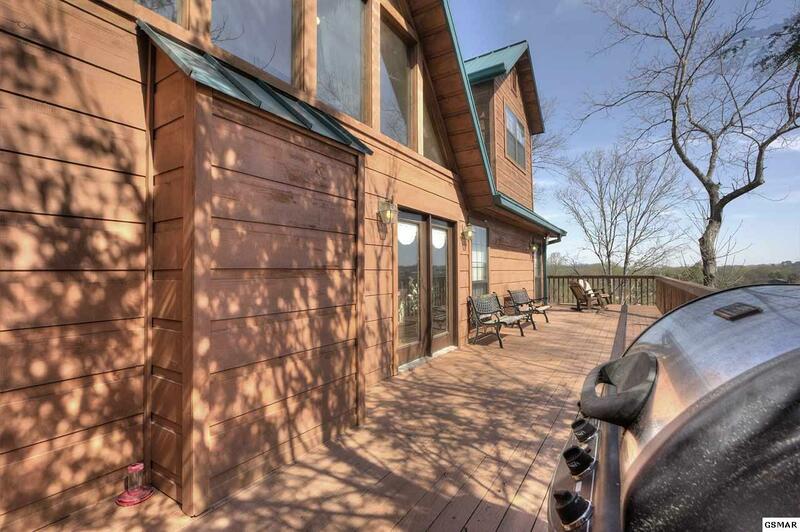 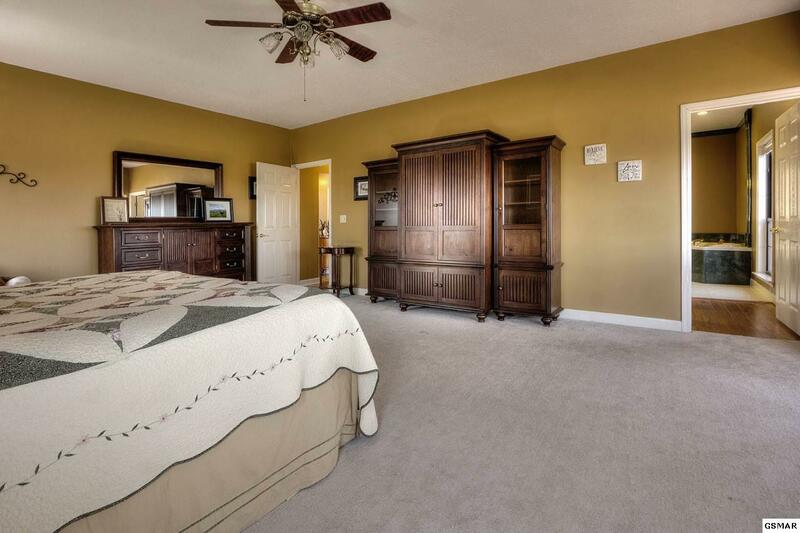 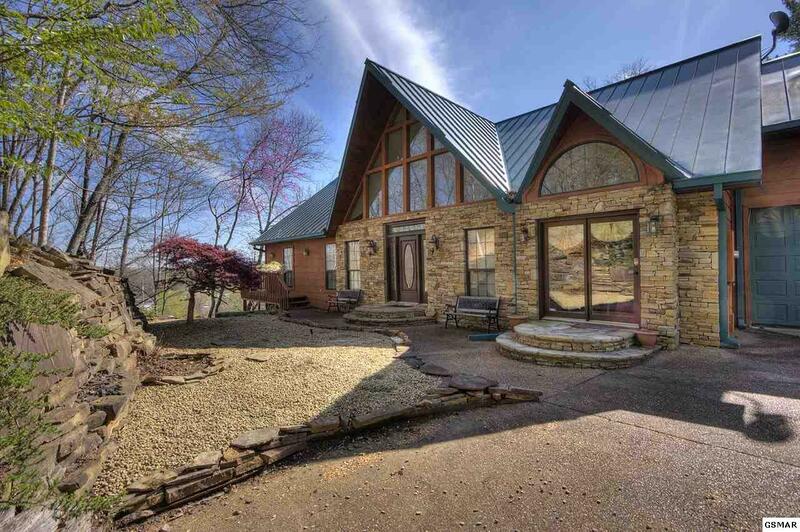 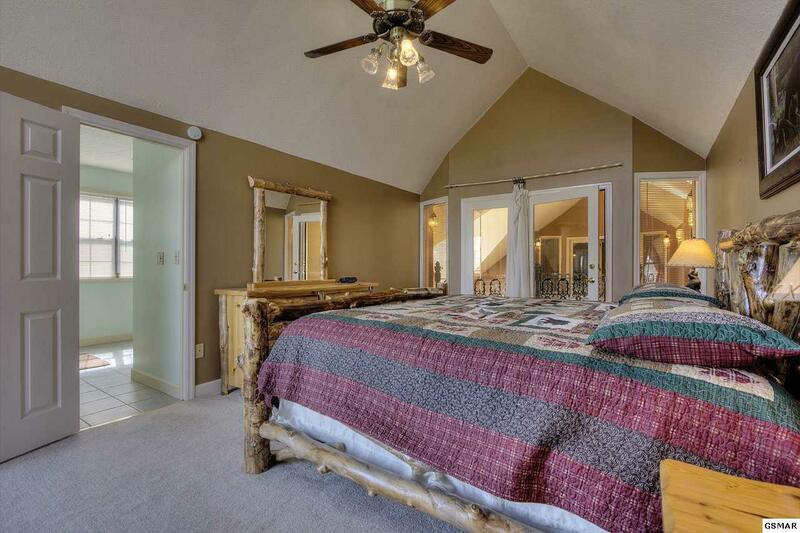 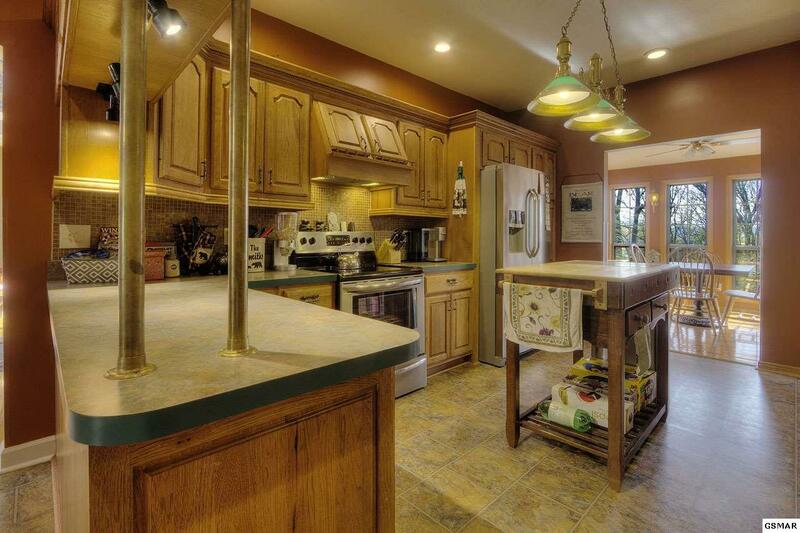 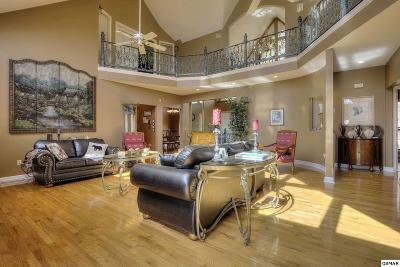 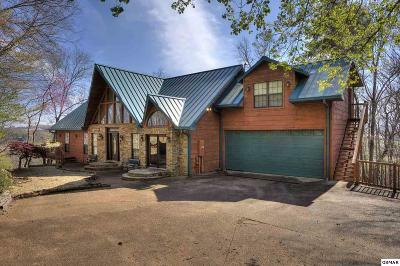 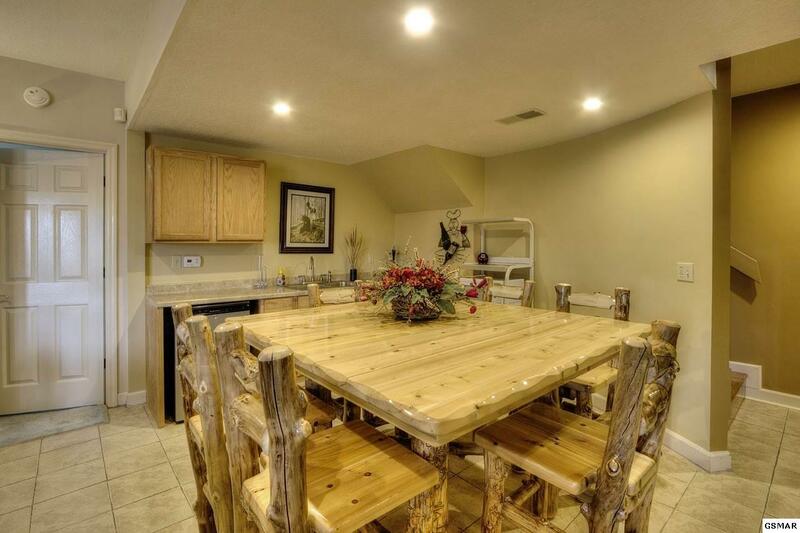 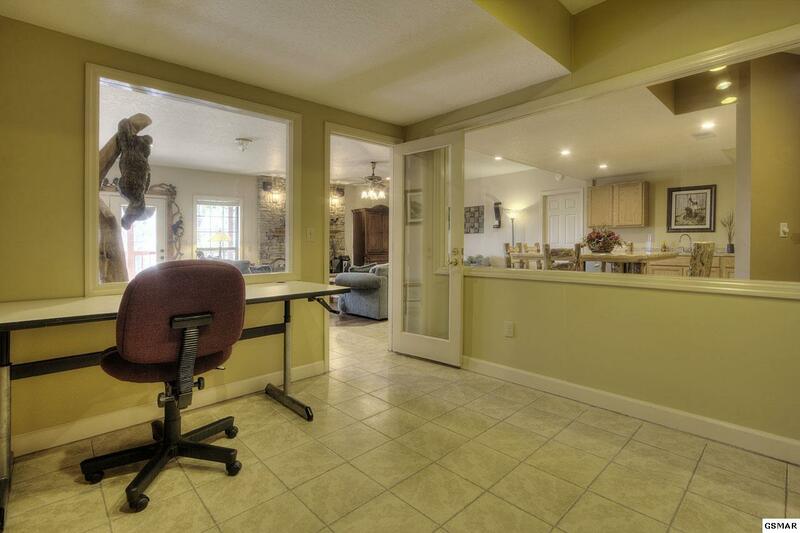 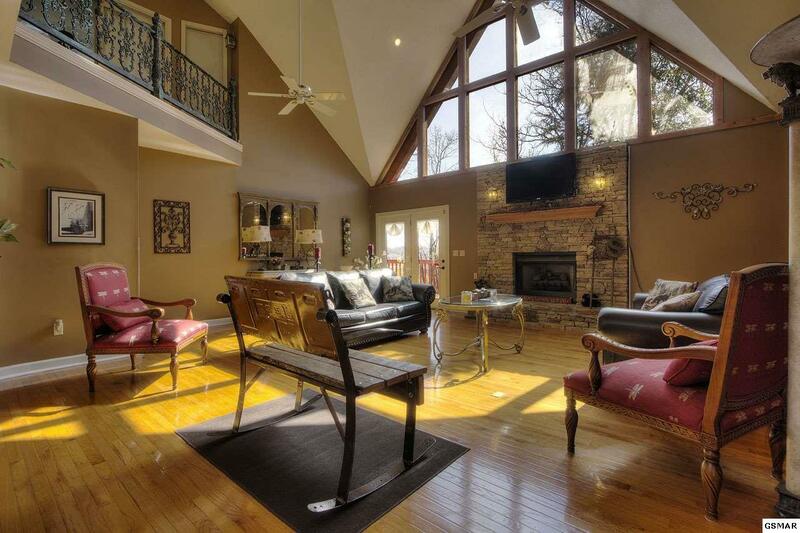 Fabulous Custom Built Chalet in highly desirable upscale Henderson Springs SD. 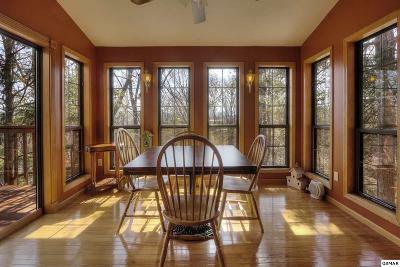 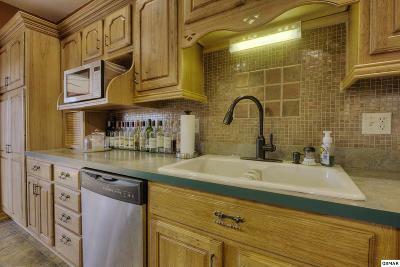 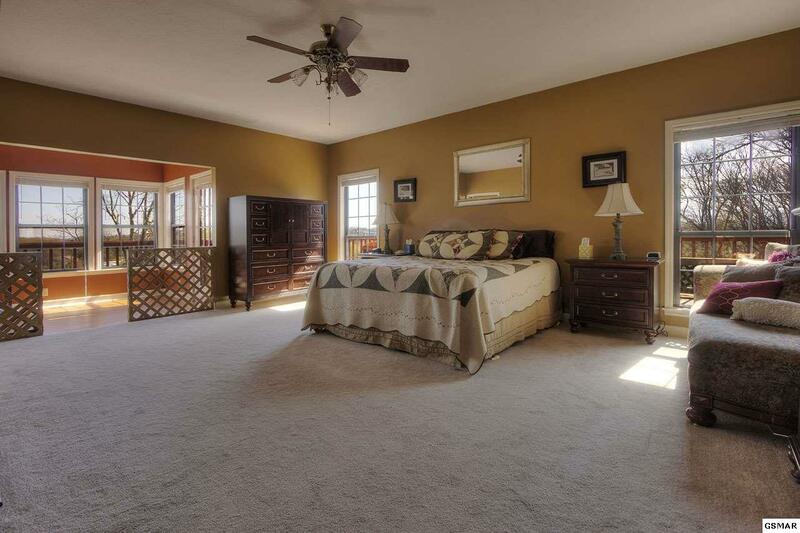 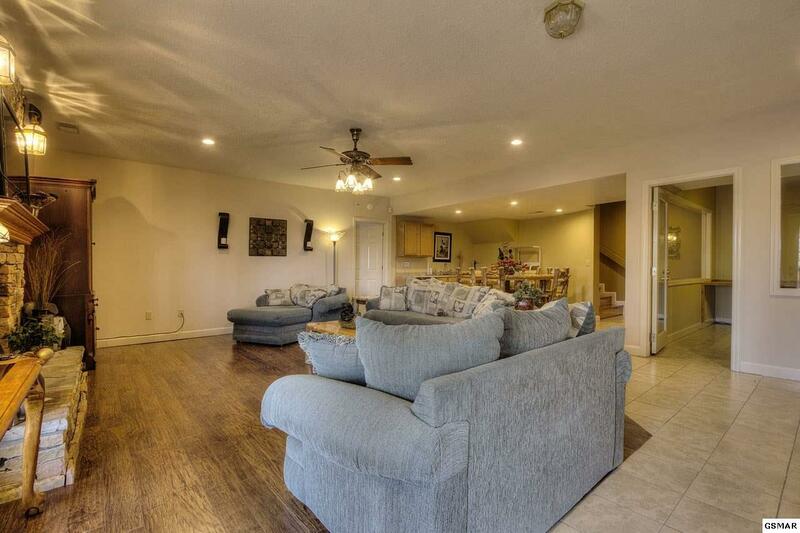 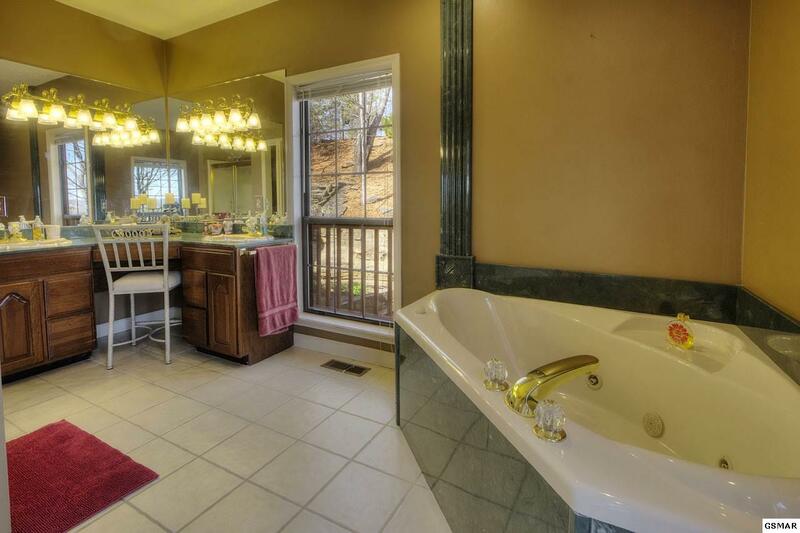 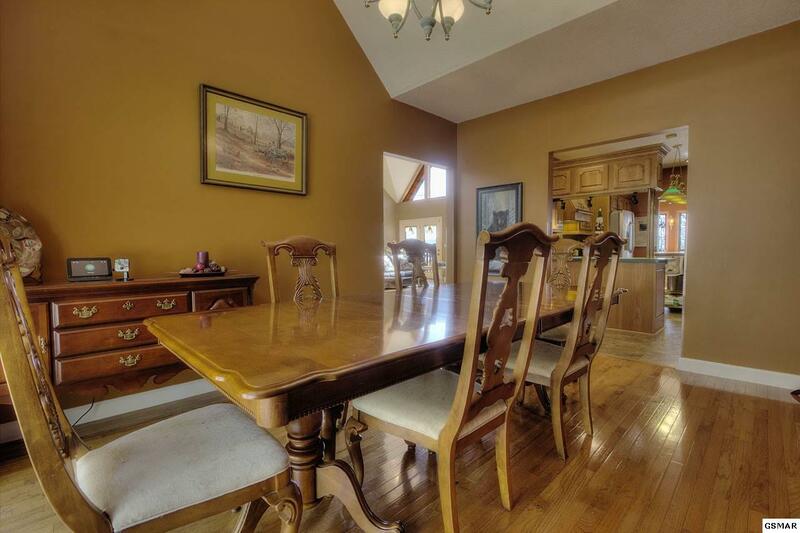 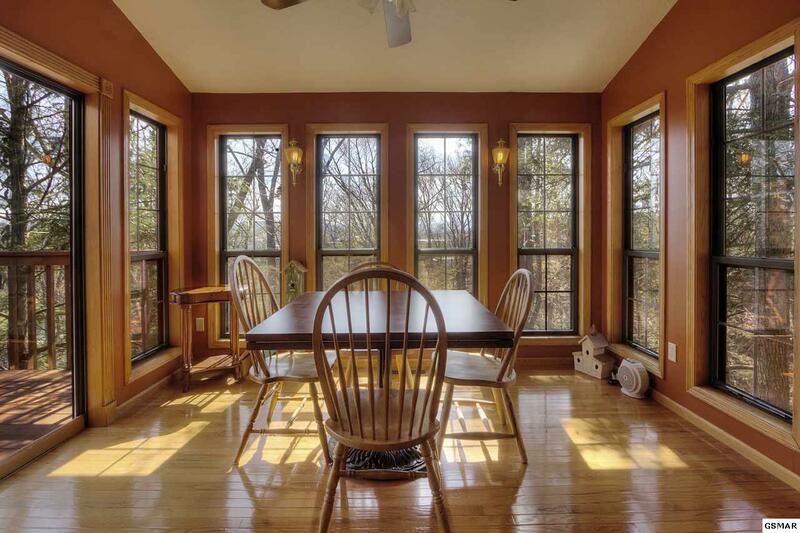 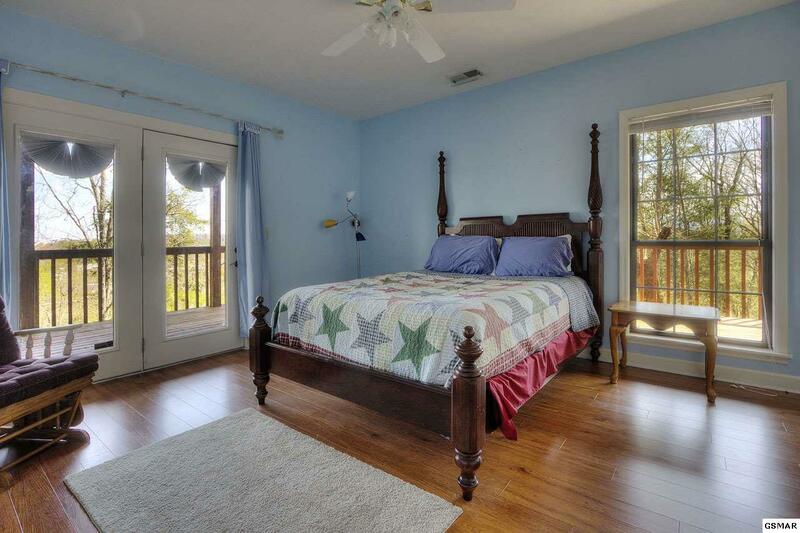 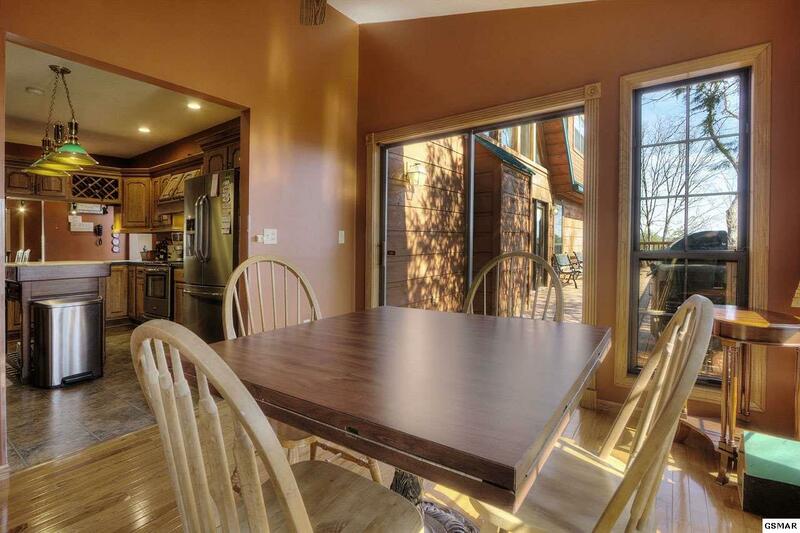 Spacious but comfortable with 5 large bedrooms, 5 full baths, two fireplaces, Upper and lower decks: room for everyone! 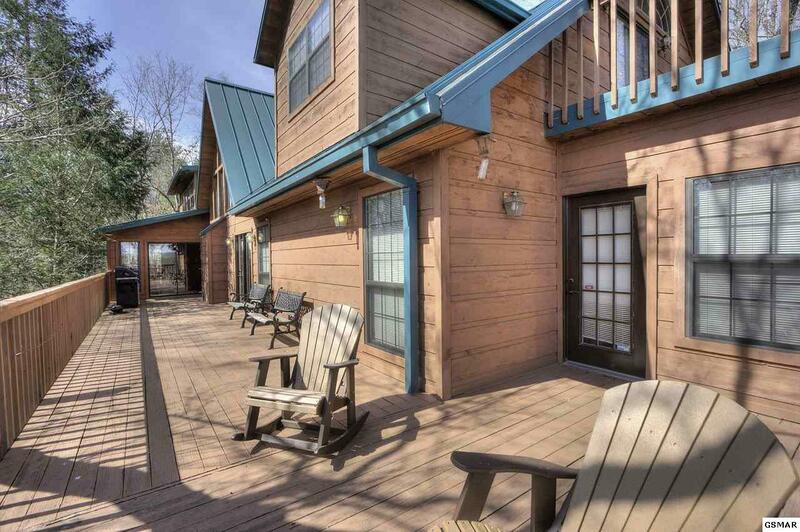 Great for entertaining and game-day parties: enjoy the large upper and lower decks while grilling. 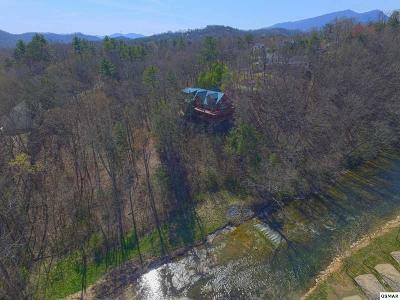 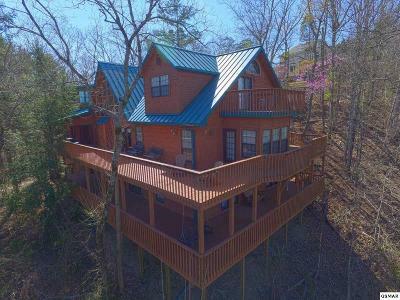 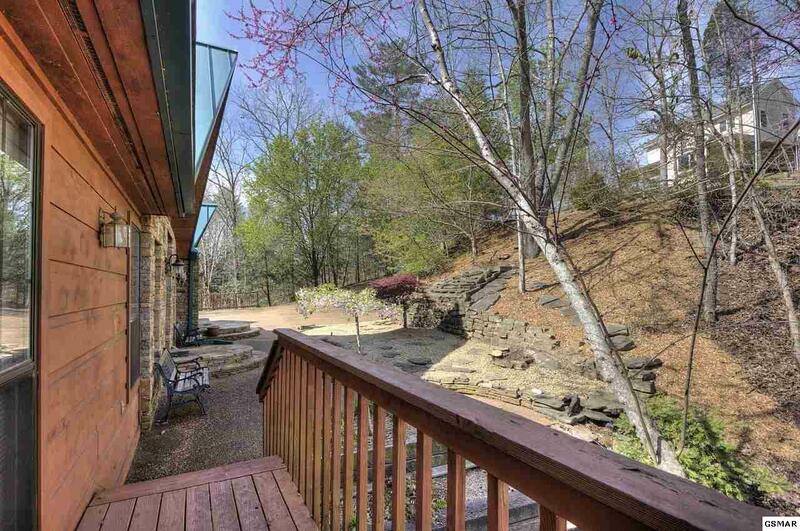 Private, cul-de-sac location with seasonal mountain and city views overlooking the West Branch of the Little Pigeon River. 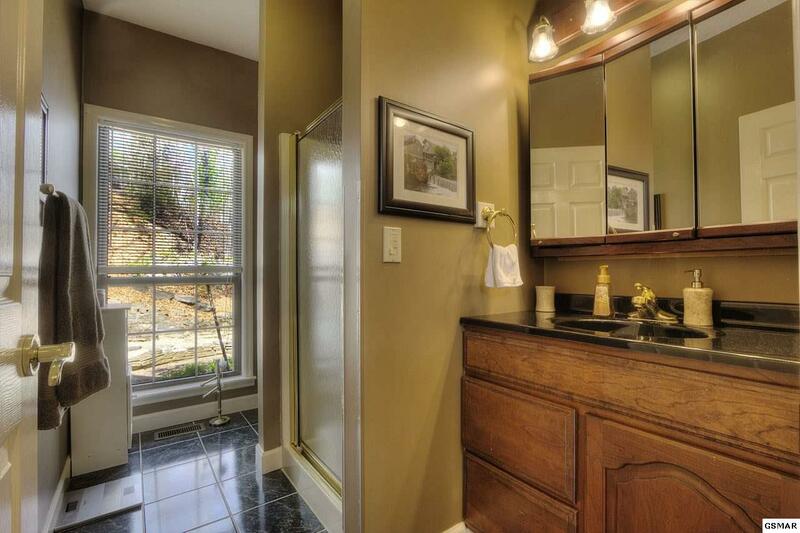 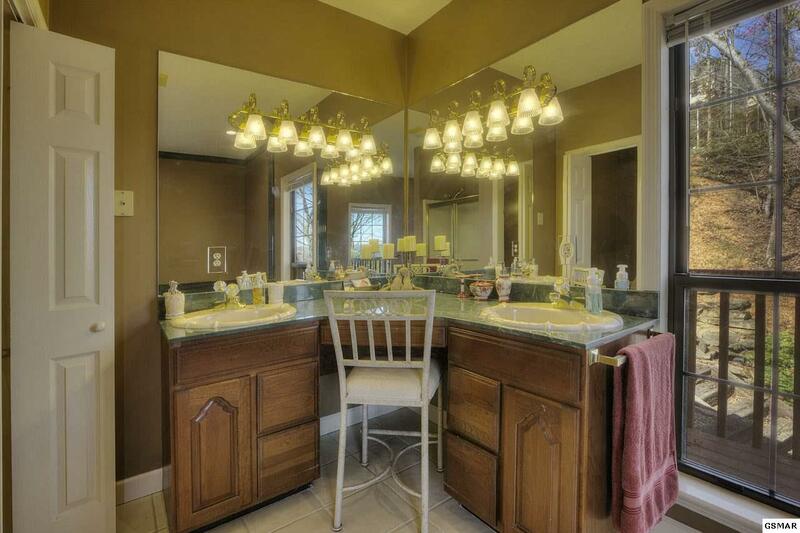 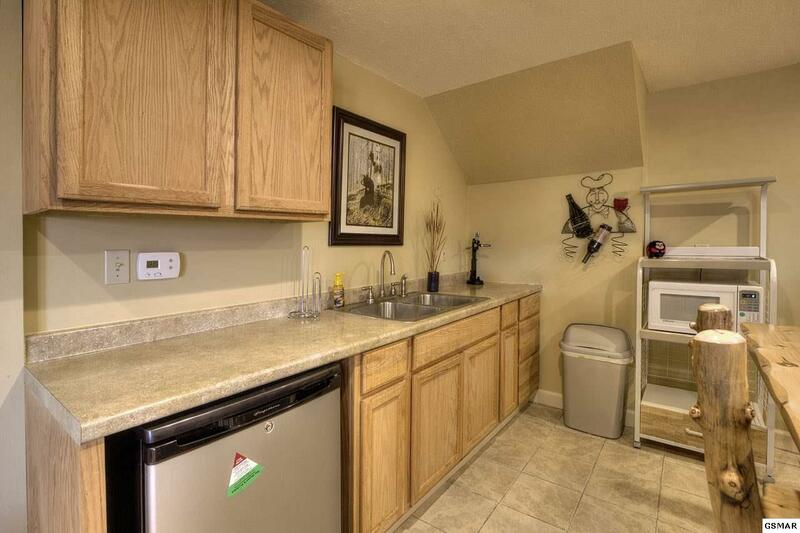 Quick access to shopping, schools and Parkway. 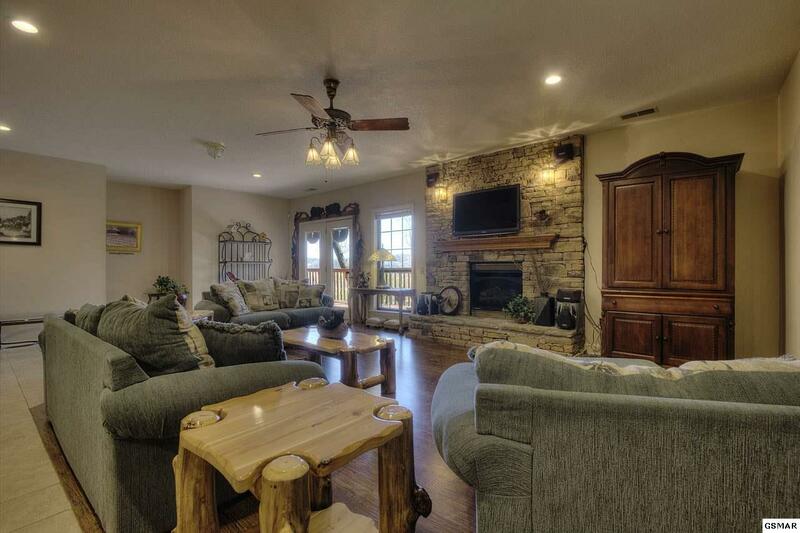 Come visit this lovely one on a kind home!